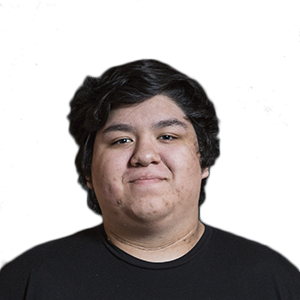 With 2nd place finishes at MLG CoD League Season 3 Playoffs and MES Detroit 25k, Martin "Chino" Chino has been seen alongside the likes of Team JustUs, Rise Nation, and Dream Team. Avec ses deuxièmes places lors des playoffs de la MLG CoD League Season 3 et du MES Detroit 25k, Martin "Chino" Chino à notamment joué pour Team JustUs, Rise Nation et Dream Team. 2ème place : MLG CoD League Season 3 Playoffs, MES Detroit 25k. 3ème place : MLG Fall Championship, MLG Championship Anaheim 2014: Open Bracket.